Organization is key in very classroom to have your year run smoothly. 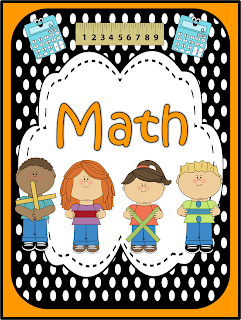 I have been working really hard on my organization this year since I am new to 2nd grade. I created these binders to help tame the copies. 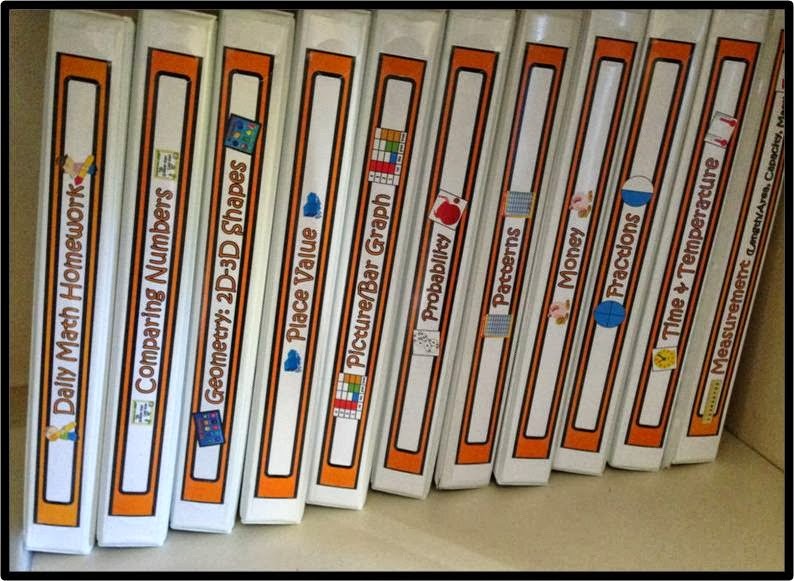 Our district has a HUGE amount of copies for the children to practice math skills in 2nd grade. So ... I had to tackle that pile of copies that I kept sticking in my "To File" drawer & organize myself for the years to come. Here is how I did it! I love them!!! Each different subject is a different color so I can find them with ease in my cabinet. Yes ... I guess I am kinda a dork! I just love organization! Last tip: To help keep the ink from the printers from attaching to my clear binder fronts, I always put them in clear sleeves 1st. Now they do not transfer & I can reuse the binder later in life if I ever need to! 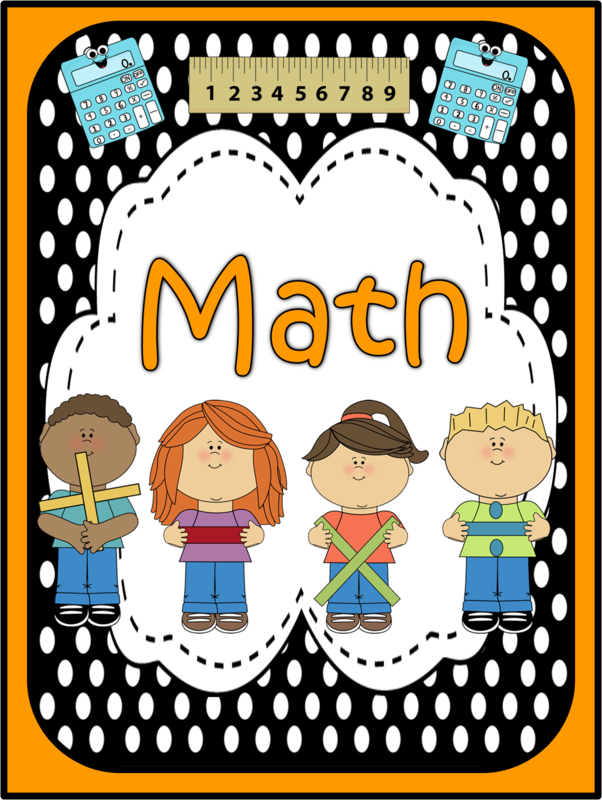 I hope this helps you organize your math files. Soon to come my science set, it is looking good so far!! !